H.A. 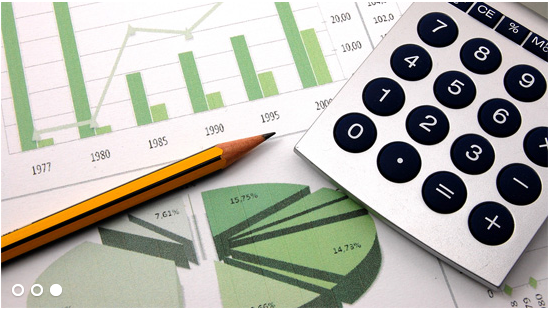 Lawson Tax Service is a retail income tax preparation company serving the metro Atlanta area. The officers of the company have a combined 12 years of experience in the income tax industry.We offer great customer service with a smile and we are easy to do business with. Looking out for your best interest is our practice and we have the #1 corporate culture in the industry. We are setting the standard, constantly improving, and all the while we’re having fun. Work with an tax professional from the comfort of home. 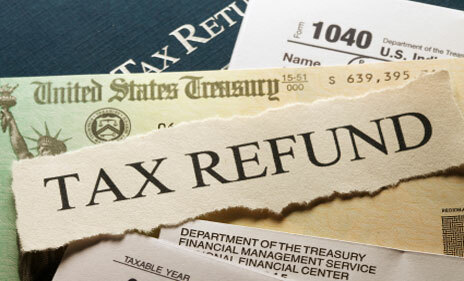 We make it as convenient as possible for you to be able to file your tax return from the comfort of your home. Preparing your own federal income tax return can be a complicated and confusing process. 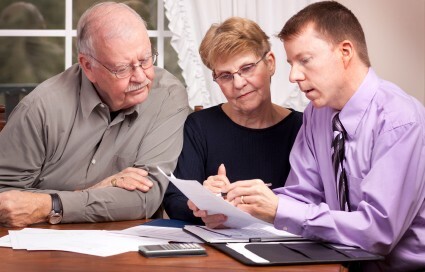 At HA Lawson Tax & Office Services®, you’ll find trained tax preparers who understand your income tax situation. 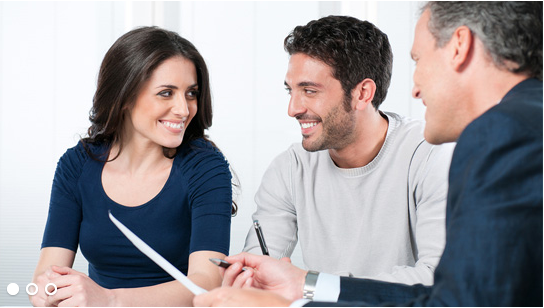 We can address your concerns and answer all of your tax questions with professional, friendly service. 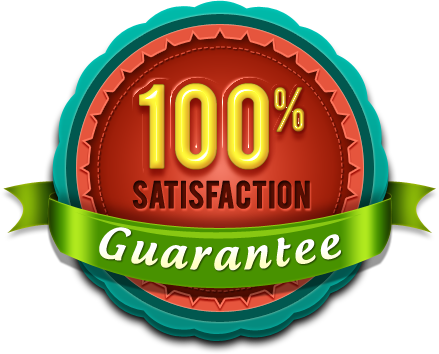 We are willing to put effort and time into preparing your return that will yield you a maximum refund. During tax season you will also be able to contact us after business hours to answer any questions or concerns. Just complete the Client Information Page and submit the information. 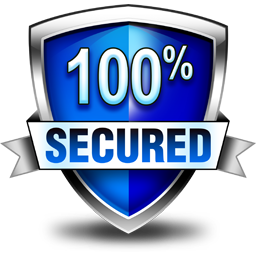 We will complete your tax return and will fax the needed forms for your signature. 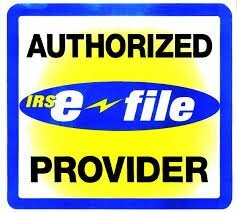 Once we receive the signed return we will electronically file your taxes. It’s that easy, why not start to today?